Glacier National Park is a pristine Montana wilderness area that has a multitude of hiking, fishing, camping and rafting opportunities. The park’s lush valleys, cascading waterfalls, and jagged peaks play host to visitors from across the country every year and is the home for wildlife like mountain goats, sheep, grizzly bears and trout. After a long day exploring the park, a comfortable bed sounds like heaven. 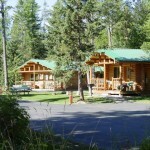 There are many Montana lodges not far from the park to choose from. Read below for a list of a few CanadianRockies.net recommendations. Well known for hospitality, hearty breakfasts and affordable rates, you’ll find it perfectly located in Montana’s scenic Bad Rock Canyon, just minutes from the west entrance of Glacier National Park. Tamarack has eight family sized cabins that sleep up to six guests each, five cabins that sleep up to four guests each and several more options. You can reach them at 406-387-4420. 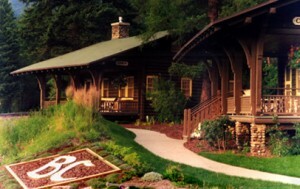 You can also visit Historic Tamarack Lodge and Cabins for more information. 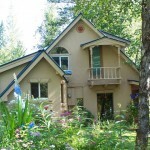 This chalet offers historic lodging on the border of Glacier National Park. This 1910 lodge is only a few yards from the park’s west entrance and has been extensively restored. 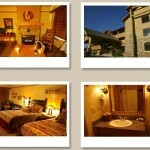 Stay here for close access to hiking, fishing, rafting, hunting and many other Montana activities. Amenities include an on-site spa, restaurant, bar/lounge and fireplaces in the lobby and many rooms. 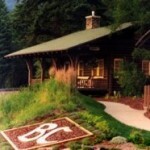 Call (888) 235-8665 or visit Belton Chalet & Lodge for more information. This lodge was built almost 100 years ago by the Great Northern Railway in East Glacier Park, Montana. The building is made of enormous timbers with accommodations for more than 500 people! Amenities include the on-site Great Northern Steak and Rib House, cocktail lounge, gift shop, outdoor swimming pool, and nine-hole golf course. Great access to the Two Medicine Region of Glacier! 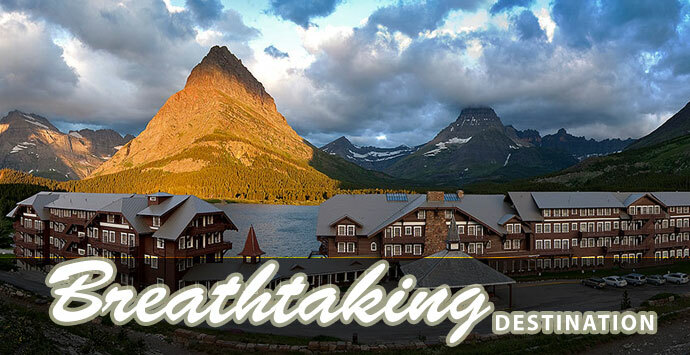 Call (406) 892-2525 or visit Glacier Park Lodge for more information. 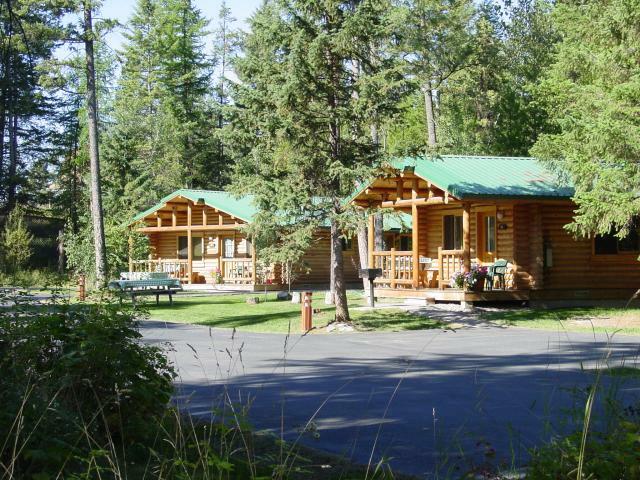 This Columbia Falls lodging property offers log cabins with affordable options for everyone from single travelers to large groups of family or friends. 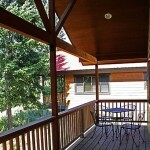 Amenities include full kitchens, log furnishings, fireplace, covered porches, barbeques, hot tubs and more. In the winter you’ll love their bonfire area and the cross-country skiing trails! 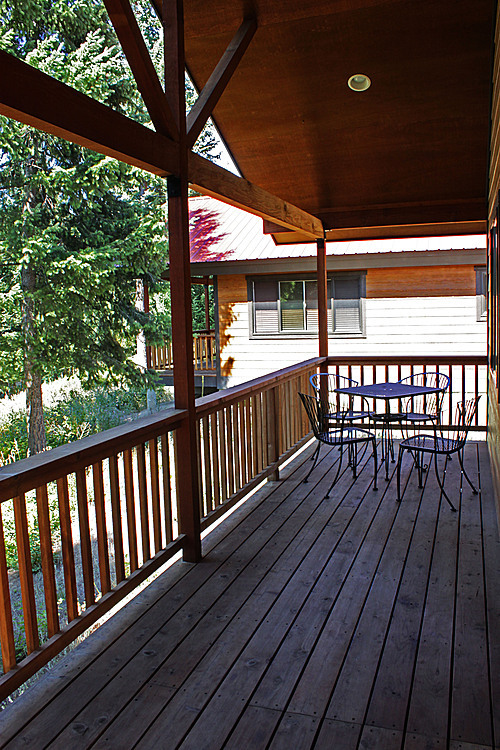 Call (406) 862-7740 or visit North Forty Resort to make reservations. This lodging option is a cozy log-built chalet one mile from West Glacier, Montana. Choose from units of two sizes. The larger units include a full bath, 3 queen size beds upstairs and a half bath downstairs. Amenities include televisions, upper and lower decks, gas grills and much more. 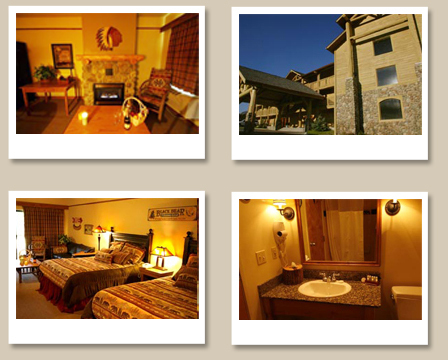 Call (800) 735-7897 or visit Great Northern Lodging for more information. 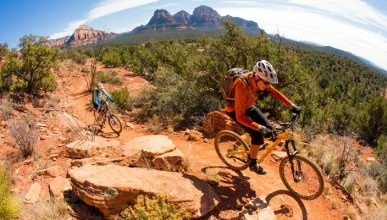 They can also organize fishing, rafting and kayaking trips for you! This company represents multiple Montana lodges and vacation homes. Their ‘hideaways’ will find you in private and scenic parts of the state alongside rivers, lakes, forests and/or mountains. 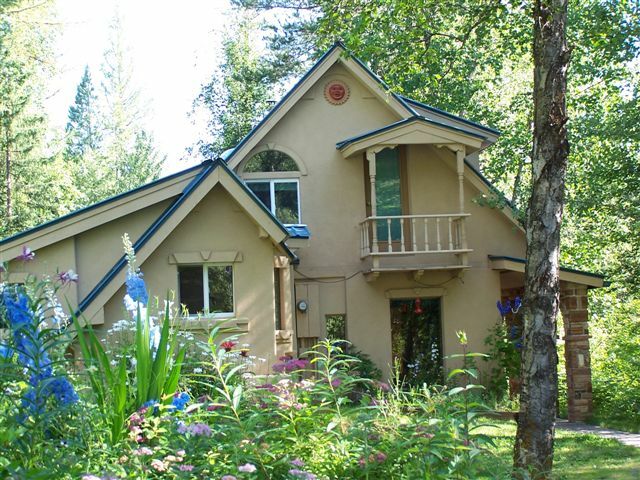 The properties will put you in perfect positioning to visit Glacier National Park and all its activities (hiking, backpacking, horseback riding, rafting, fishing, etc.) Call (406) 862-5500 or visit Hideaway Resorts LLC to book your next vacation! 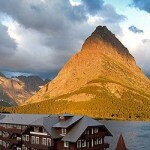 This vacation resort is on the northeast border of Glacier National Park. Choose from lodge and motel rooms, teepees, cabins or their new luxury cabins with great views of the park. 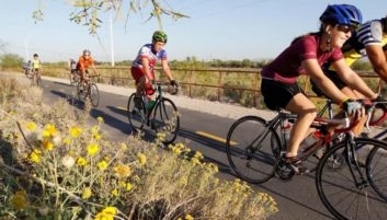 The great outdoors will be right at hand, as well as shopping and dining. The lodge has two restaurants serving the areas specialties: buffalo, trout and huckleberries. Some properties also include fireplaces and hot tubs. 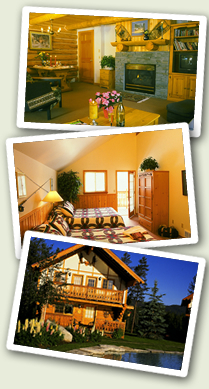 Call (406) 732-4431 or visit St. Mary Lodge and Resort to reserve!